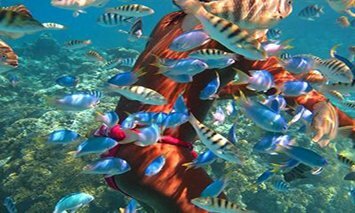 The cluster of South Pacific islands have charmed, their way into the cruising route, of Paul Gauguin the famous painter who lived in Marquesas’ Islands, of yachtsmen prepared to go that bit further for something truly extraordinary. 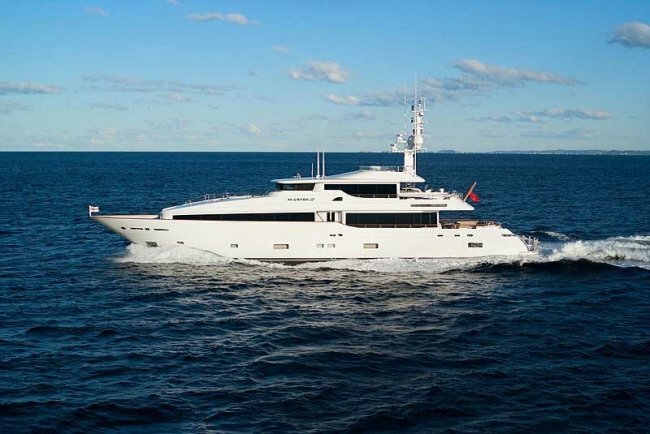 COSMOS is available for charter in the South Pacific islands of French Polynesia, Tahiti, and also Fiji, New Caledonia and Vanuatu. 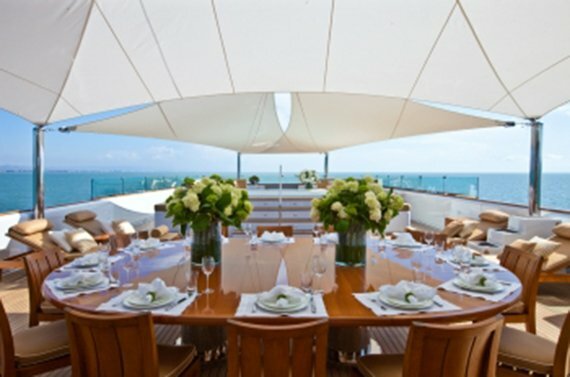 Charter Yacht COSMOS has great outdoor spaces to enjoy the destinations she cruises in the South Pacific. The minute you step aboard you’ll feel you’ve arrived at ‘your place’. Recent interior renovations of warm natural colours create a very homely ambience. By day the saloon has panoramic views of your destination, while for cosy evenings enjoy state of the art entertainment with plasma screen, satellite TV, and a home theatre system with indoor /outdoor projection screens, VCR, DVD and surround sound. Accommodation for eight guests is in four staterooms; 1 master king stateroom, 1 queen and two twin staterooms each with a double and a single bed For outdoor living, COSMOS flybridge is tops. Whether basking on a sun lounge, enjoying an expresso coffee, a sunset cocktail, or a BBQ dining under the stars, life here in the magical Pacific islands is as agreeable as it gets. 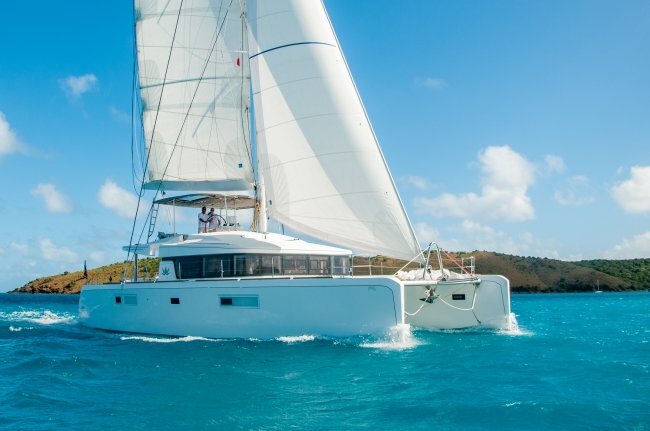 The more adventurous can enjoy the fabulous water sports, while on the foredeck there�s a special quiet place to enjoy a hot or cold spa with jets of bubbling bliss, a glass of champagne and a vista of the beautiful anchorage that today is all yours. Built in 1987 by Lloyd Ships, COSMOS has enjoyed regular maintenance and equipment upgrades, to the stage where her standard of presentation and condition belies her years. 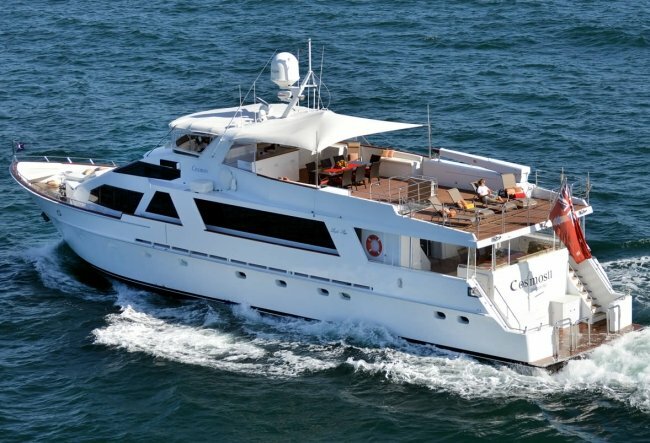 In early 2012 a major refit and 5m extension has created a 4th cabin and on the upper deck a larger heli pad and leisure area. 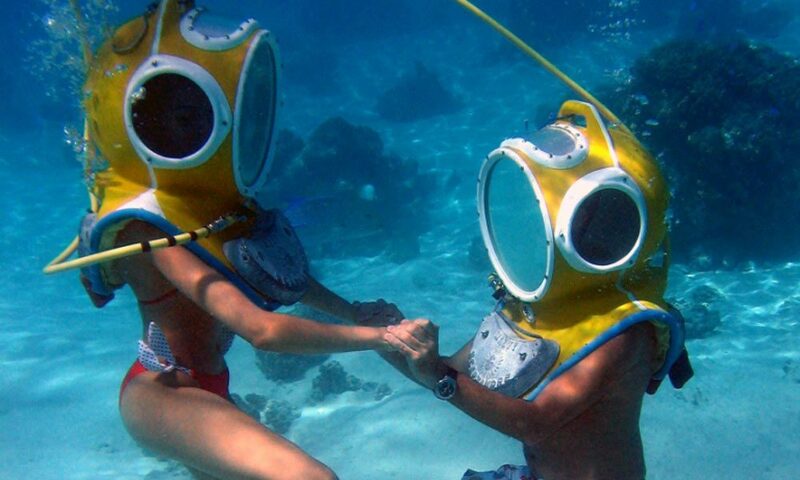 The South Pacific Ocean is rich with corals, colorful fishes and remarkable sea life. 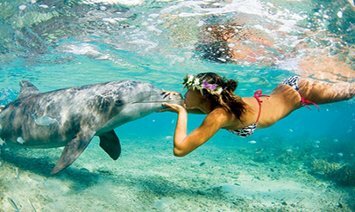 The inhabitants are some of the friendliest you will find anywhere. 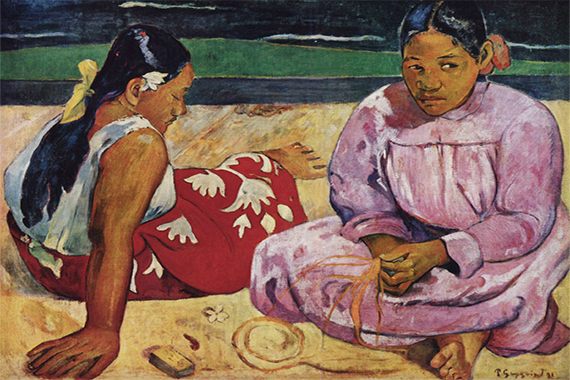 Immortalized in the paintings of Gaugin and the stories of Somerset Maugham, here you can live your own personal tale of the South Pacific.